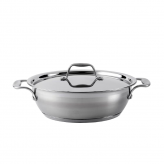 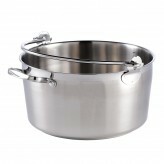 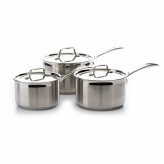 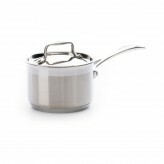 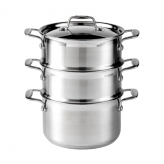 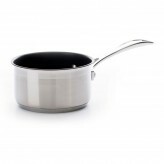 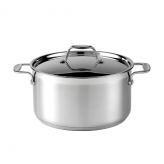 High quality cookware manufactured from 18/10 stainless steel with a satin and mirror-polished finish and riveted cast steel handles, to last you a lifetime. 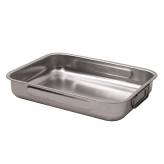 The core of aluminium, sandwiched within the steel, conducts heat throughout the whole pan, not just the base making them energy efficient, so they cook evenly, without hot spots. 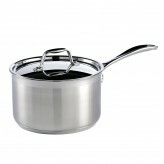 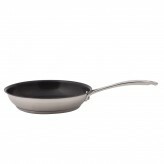 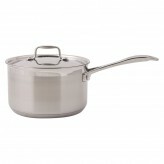 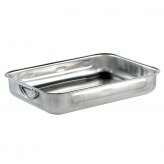 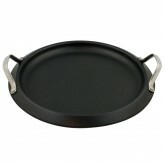 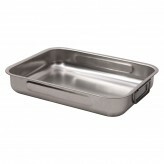 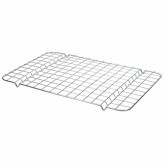 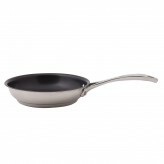 Suitable for all types of hob, including induction.